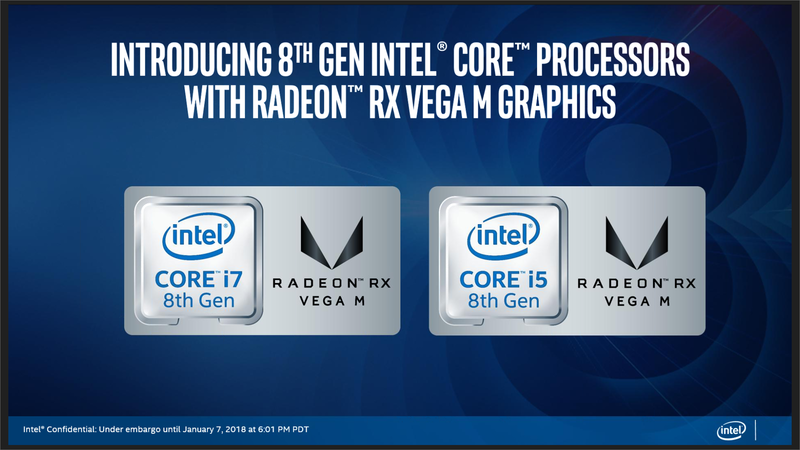 Hi Ian, apparently most websites seem to have failed to notice that the standard height of this product class is the same as the height of AMD's own Vega Mobile, which is set at 1.7mm. Intel clearly states its z-height is 1.7mm so where's the advantage ?! "note that the Z-height, a critical factor in modern notebooks, is the exact same 1.7mm as a Vega-M discrete GPU. Why is this important? It looks like EMIB saves ~0mm in Z-height versus a much simpler to manufacture interposer. Interesting, no?" I was searching for this article for a while. Thank you very much, dear. 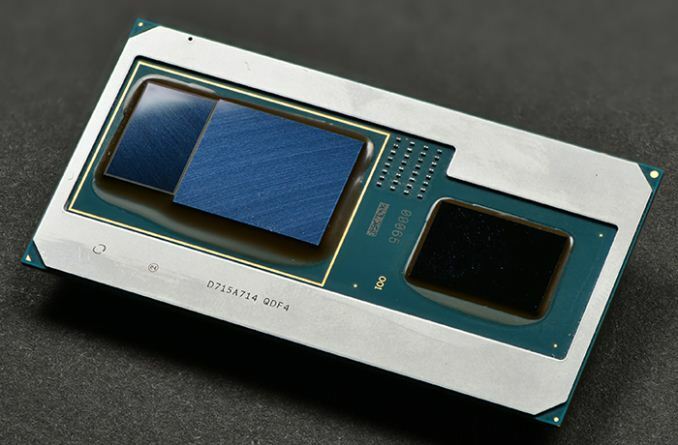 You are really a creative article writer.Intel Core with Radeon RX Vega M Graphics Launched: HP, Dell, and Intel NUC is now my favorite one. Keep sharing more this type of informative article. I will try to reach you every day if you will write articles like this.